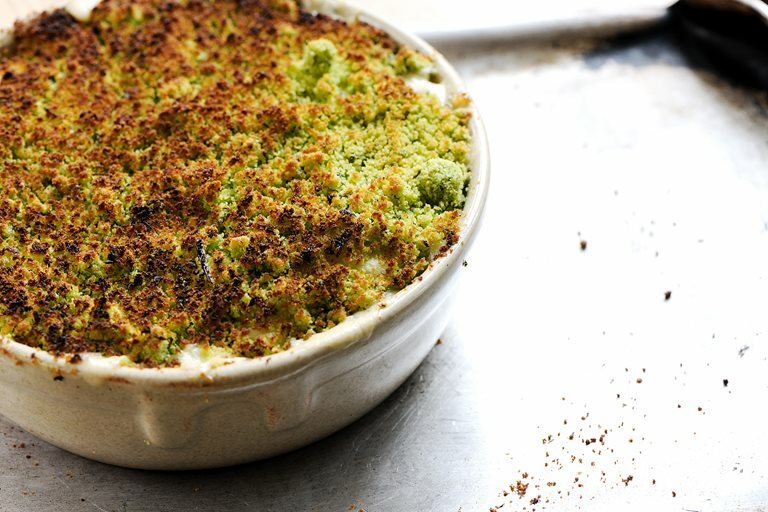 Tom Aiken's beautiful fish pie recipe elevates a classic comfort dish to new levels. Laden with mussels, salmon, scallops, monkfish and megrim sole, this fish pie will be a princely seafood treat to tuck into. If you want to prepare this fish pie recipe ahead of time, cook the fish and sauce together and place in the pie dish to cool. Once cool, pipe on the mash and keep in the fridge. Pull the pie from the fridge 30 minutes prior to reheating, and cook for 25 minutes in the oven at 180ºC.